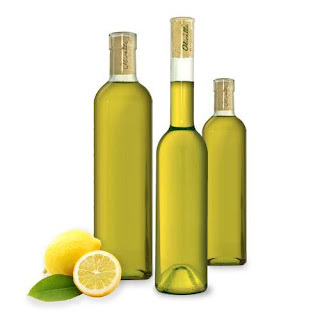 Babblings of a Mommy: Beauty Tip Of The Day: DIY Lemon Olive Oil Mask For Clearer Skin. Beauty Tip Of The Day: DIY Lemon Olive Oil Mask For Clearer Skin. I don't know why my skin keeps thinking I'm an annoying teeny bopper, because I've been breaking out like crazy! Okay, Okay...just because I've "subconsciously" hummed along to a couple of Justin Bieber songs does not make 15 again, so what's the deal? I think it might be stress-related, either way I found this DIY lemon olive oil mask to clear up your skin and decide to pass it along to you lovelies! I love doing home-made facials. Not only does it save you time and money, but it's a quick and easy way to pamper and nourish your face!